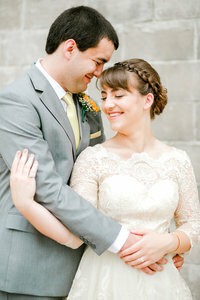 Kirstie Veatch Photography is an Iowa Wedding Photographer based in Des Moines, Iowa. 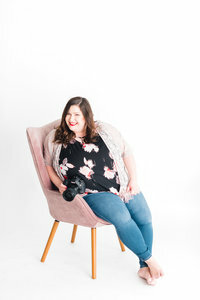 Here you will be able to view your wedding blog post, check out whats new in my personal life and get some helpful tips for planning a smooth and relaxed wedding day! Obsessed with red furry animals, miniature dachshunds, cozy blankets, and Sephora!! Im a sucker for proposal stories and on wedding days I will tear up during the toasts as if Ive known you forever. Pull up a chair and grab a snack! 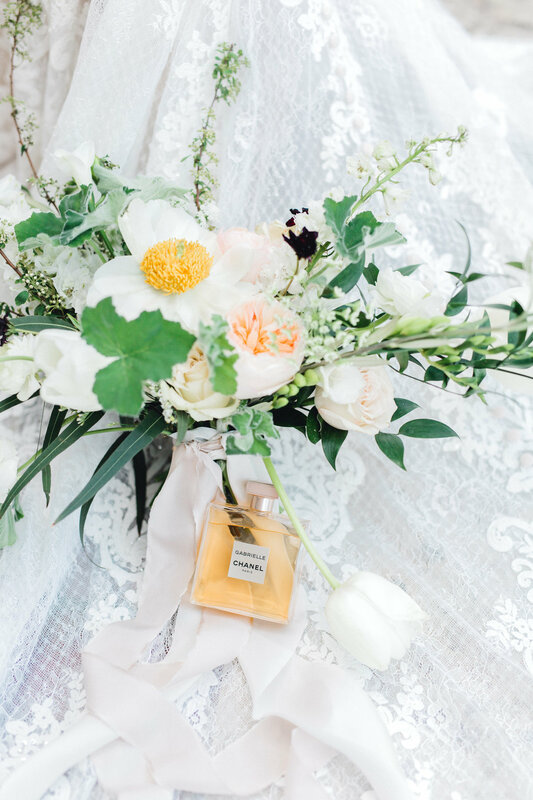 I'm sharing tips every bride needs to know, showcase some beautiful Iowa weddings and might even have some personal stories for ya! Yesterday, I had so much fun shooting a 30 year birthday cake smash! 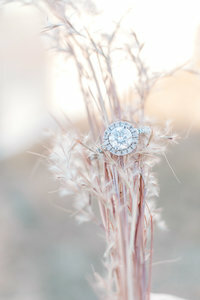 Now, as a local photographer in the Des Moines area who mainly does weddings, I knew that this was a perfect opportunity to take advantage of slow season. 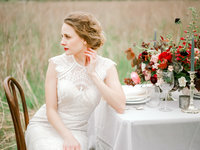 Alyssa is one of my past brides who got married last November, and she is also a Cake baker and owns The Sweetest Thing and oh my goodness her cakes and desserts are seriously so freaking good! At her wedding she made her own desserts and cake, so naturally she made her own birthday cake too! 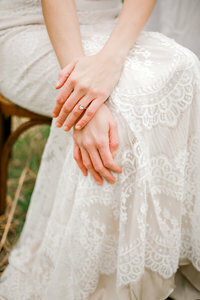 are you a capture life bride? 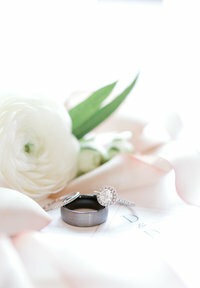 Kirstie Veatch Photography is a Wedding Photographer based in Des Moines, Iowa.